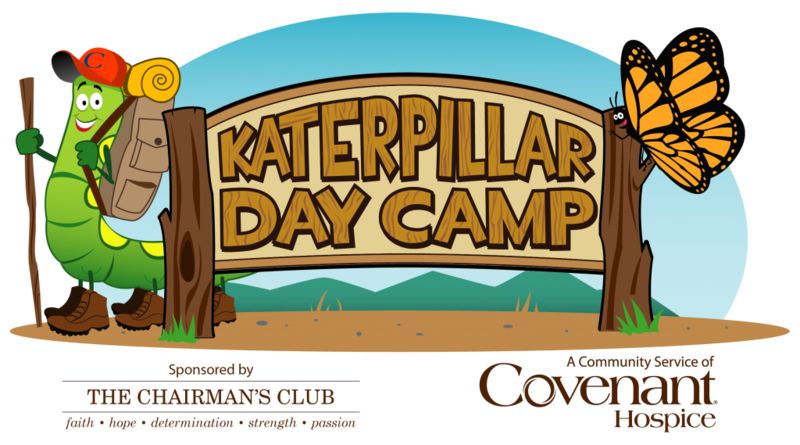 Katerpillar Kids is proud to announce the addition of our Katerpillar Day Camp. Day Camp will be offered 2 times in the spring. Our first camp will be March 9, 2019 and the second camp will be May 4, 2019. Katerpillar Day Camp is a special grief camp for children who are grieving the loss through death of a loved one. Many campers come to camp because they lost a parent, however, campers that have lost any member of their family or a friend would be appropriate to participate. The camp provides a safe place where campers share similar experiences. Trained camp volunteer counselors provide information and guidance as they listen with open minds, hearts, and ears to each camper. Most children who attend camp come to the realization that they are not alone and others who can share their pain…others who are close in age, thought, and feeling. Who: Campers grades 6-12 who have experienced the loss of a loved one. We are also welcoming parents/guardians to come with campers. We will have a special group for the parents/guardians. Complete the form below to register your child for our Katerpillar Day Camp.